Instagram is getting in on the trend of Portrait style photos. You know, the ones where the subject is clear but the background is (artificially) blurred to help them stand out. Many devices were released in 2017 with dual cameras focused on this feature. 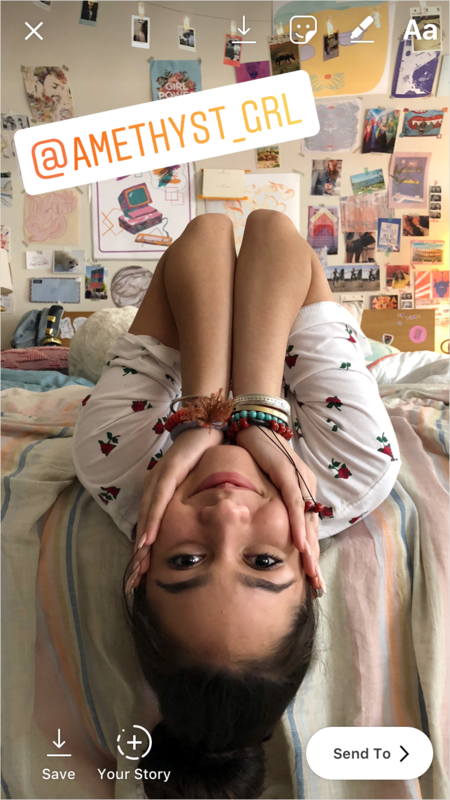 Instagram has introduced the feature as one of its camera formats, dubbed Focus. 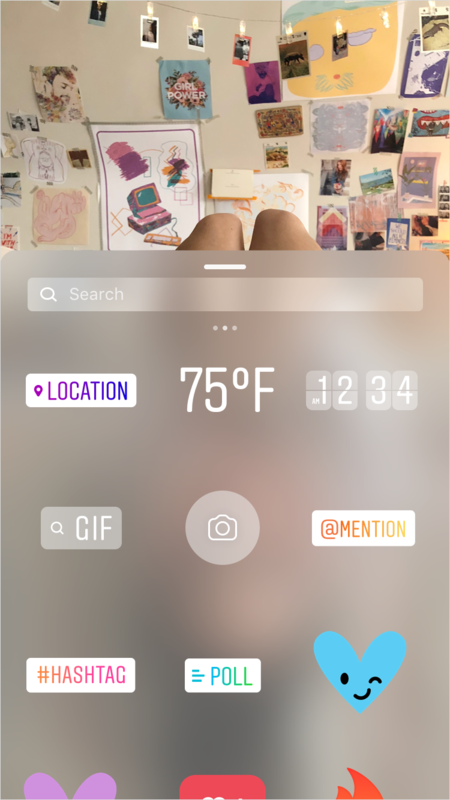 In the Instagram app, once you launch the stories camera, you should see ‘Focus’ as an option next to Superzoom. From there you can either take a photo or video, using either the front or back cameras as the shooter. 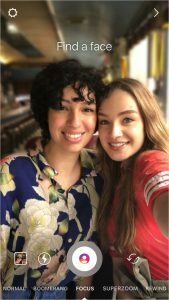 After that, you should have your portrait-stylized photo or video, and then you can apply the usual filters, stickers, and more to the content. The company also released a new ‘@mention’ sticker. The sticker helps with visibility for when you add a name to your stories — instead of just adding hard-to-see text. It can be found with the other editable stickers available after taking a photo or video. Both the Focus format and mention sticker are coming in an update rolling out in the Google Play store. Instagram states that the feature is for ‘select’ Android devices, yet didn’t expand on which ones. I was able to use it on both my Pixel 2 XL and Galaxy S9+. 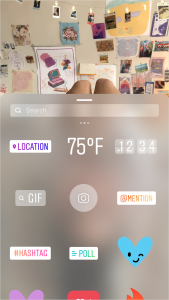 How likely are you to use this new feature in your Stories now? Could Google introduce new phones to its Pixel device lineup at its annual Google I/O developer conference? All signs suggest this to be the case. Considering just how popular note-taking apps are, we take a look at Google Keep and offer advice on how you can use it to your advantage.